There is nothing as tender as giving someone a red rose on valentine’s day. The red rose has been a significant plant for ages as it was said to be the favorite flower of Venus, the goddess of love. It has thus enjoyed prominence amongst lovers. Giving your loved one a red rose amidst other gifts would mean more than just an affectionate gesture. About half of the world would be caught up in giving out or exchanging gifts on Valentine’s day. Out of this population, about 43% would receive gifts they do not like. This is where KONGA ME comes to save the day. You can have your loved one pick a gift they want, and all you do is pay. Don’t be left behind in the gifting spree. Shop amazing gifts for your loved ones. All around the world, statistics show that people mostly get hitched on Valentine’s day. So, it is okay to begin preparations. Shop rings, get your nails done and generally look your best in anticipation. The coolest thing is that getting ready for this is just one CLICK away. About $1billion worth of chocolate is consumed in the US on valentine’s day. Chocolate, however, didn’t enjoy this popularity overnight. In the late 1800s, chocolates were consumed largely by love-struck and broken-hearted people. It was believed that consuming it would ease the pain of love lost. Chocolate gradually became a significant gift among lovers. Why suffer a broken heart in the first place when you can consume chocolate to ward it off? With the amazing packages available on KONGA this year, expressing Love comes in more than just one way. From an amazing getaway with a loved one to a luxury cruise, a spa session, tickets to a live show, or a KONGA ME spree, KONGA has got you covered this valentine. Reaffirm how special your loved ones are this season. 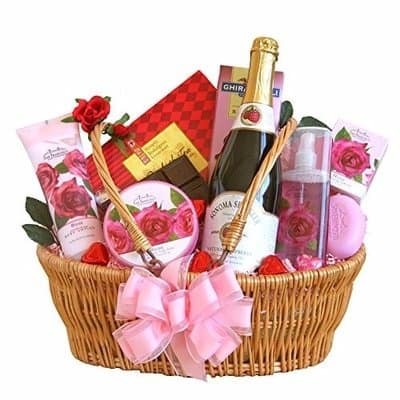 Shop smart gifts on KONGA ME and stand the chance to win breathtaking packages this valentine.